I have several questions I would like to ask. 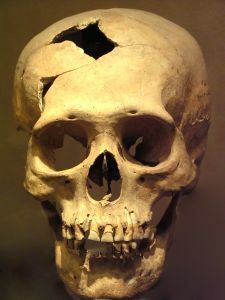 Where did Forensic Anthropology Originate? What was the first application of it?